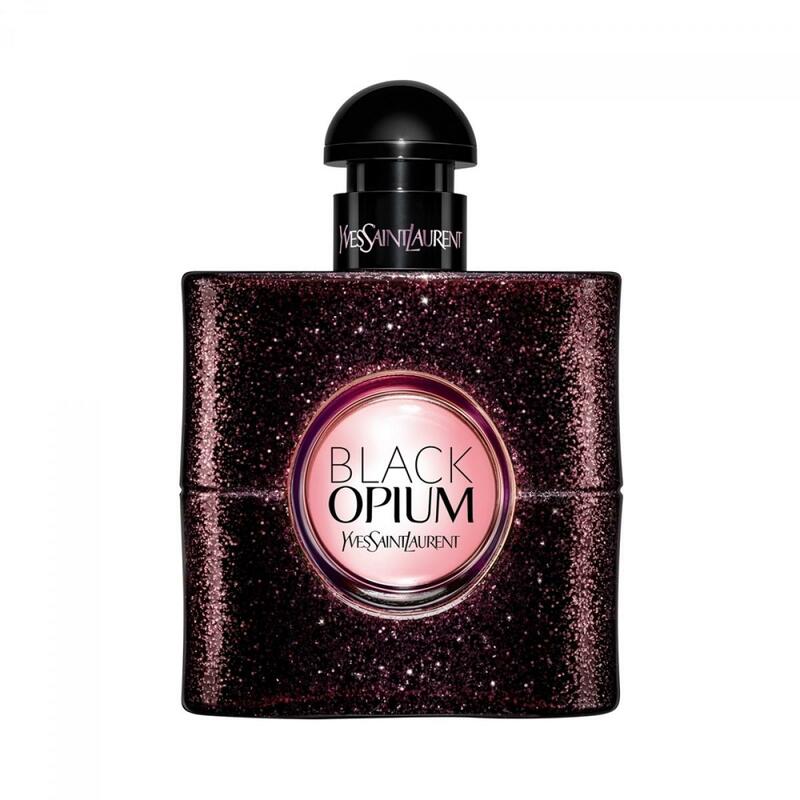 Discover Black Opium, the new Eau de Toilette by Yves Saint Laurent. The hedonistic black coffee note of the original Black Opium scent is transformed into an ultra-luminous green coffee accord with a heart of Jasmine Tea on a base of sensual Patchouli, white woods and musk. 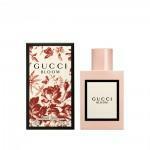 Will you dare to take your first dose of BLACK OPIUM?